Once you've graduate comedy college, then you have my permission to 'Bridge. ^ me blowing up a bridge in the capital of abridged, Ohio. Bane420 wrote: Once you've graduate comedy college, then you have my permission to 'Bridge. Alright, I'm out to comedy college. I'll get my study material. You may have all of my laughter. What should I do to get your permission to MENT? Live in a cardboard box? If so, I've passed about 6 times by now. 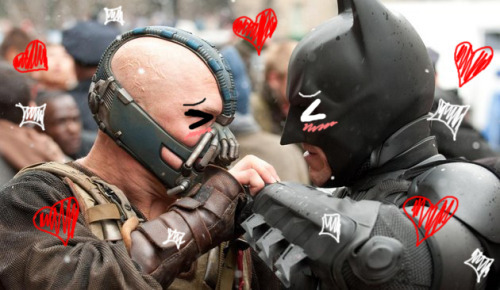 Bane you are the bane of my existence.